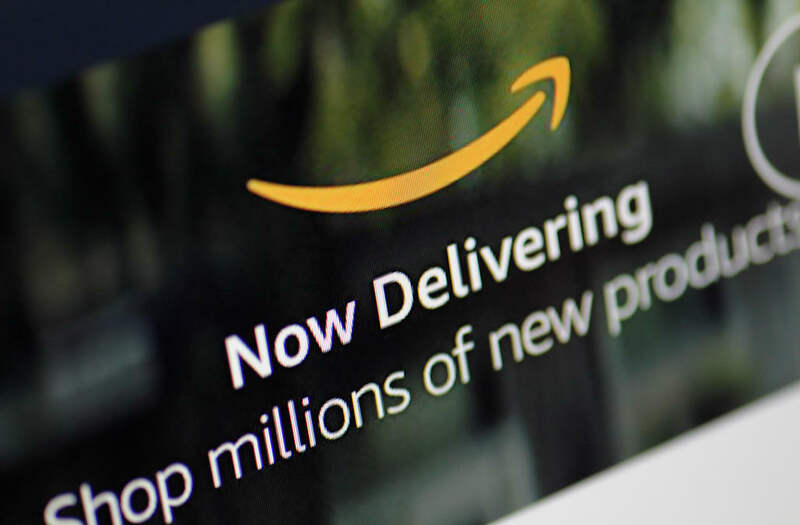 Retailers must offer differentiated product and a unique customer experience to fend off the threat of Amazon. Even then its tough to compete with Amazon because of its scale. Retailers won't ever be able to compete with Amazon on price. Retailers have watched Amazon uproot established industries with trepidation, but they can still compete with the ecommerce behemoth by offering items and services that it doesn't have or can't provide. That's according to Keith Jelinek, the managing director at Berkeley Research Group's retail and consumer practice unit. He sees retailers developing private labels and private brands that the consumers can't find on Amazon. Target has seen some success with its private label brands, for example. Retailers can also bank on the customer experience, particularly at brick-and-mortar locations. Jelinek said that the way the product is presented or the way trained staff can help a customer brings them into the store, and gives them more incentive to keep returning. Walmart is doing a good job of this by creating spaces in its stores dedicated to trying out toys and a whole area for gifting and picking up. The big-box retailer is also increasing its online assortment and offering free two-day shipping for purchases valued over $35. Target has followed suit with its Shipt acquisition, a same-day delivery service aimed helping fend off the Amazon-Whole Foods merger. While some of the big box retailers are doing their best to stay afloat and remain relevant, there has been a wave of companies this year who just could not hold its weight against Amazon. Toys R Us filed for Chapter 11 bankruptcy in September, even after announcing a partnership with the ecommerce giant. Payless and RadioShack have filed their own Chapter 11 bankruptcies, prompting hundreds of store closings. Yet Jelinek said that it will still be hard for retailers to compete because of Amazon's scale. "There's only one game that you're never going to win and that's price," Jelinek said. To read about how you can bet on the retail apocalypse and probably win, click here.